It is ten years since researchers have discovered that some Antarctic Fishes have antifreeze proteins, allowing them to endure the harsh conditions of the Southern Ocean. 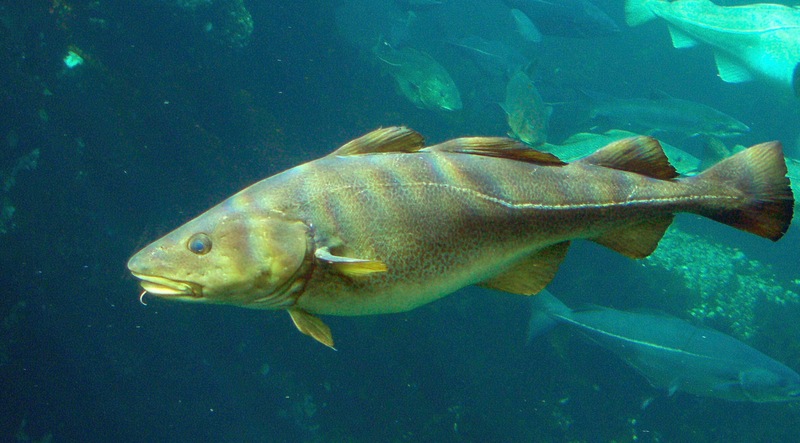 These proteins could be of benefit to the fishes that are living in the frosty waters. However they also suffer from inadvertent side-effect- protein-locked ice crystals that are formed inside the fish and it resists melting, even when temperatures are increased. Doctoral student Paul Cziko, who is based at the University of Oregon, worked alongside animal biology professors from the University of Illinois, Arthur DeVries and Chi-Hing Cheng, discovered that antifreeze proteins also behaved like anti melt proteins which stopped ice crystals from melting. Arthur DeVries was the scientist who discovered antifreeze proteins in notothenioid fish during the ’60s. DeVries also unearthed the mechanism of protein interaction with ice crystals which stopped the creature from freezing. Protein binds to small crystals and also protects cells by binding to their cell membranes. Notothenioid fish are denizens of the Southern Oceans and constitute more than 90% of the region’s biomass. The extraordinary anti freeze proteins are responsible for the fishes becoming adaptable to such harsh environments. Paul Cziko and colleagues started to measure the Antarctic sea water temperatures which the notothenioid fish have to endure for a period of 10 years. DeVries and colleagues also studied how protein-crystal interactions respond to increasing temperatures. The researchers warmed the fish to temperatures at which the internal crystals melt. However to their surprise they found that some crystals remained intact. The researchers also collected fish from warmer waters but still the fishes contained these internal ice crystals. It is perhaps, one of the first known examples of superheating in nature. The team has not seen any adverse physiological impact of the ice crystals, though in theory the structures could occlude small blood vessels, thereby triggering an inflammatory response.